Yoga Nidra is an ancient yogic technique which has been used for centuries in the yoga culture. It is now gaining popularity in the west and has been used to remove the deep-rooted tensions and stresses stored in the physical, mental, and emotional bodies. 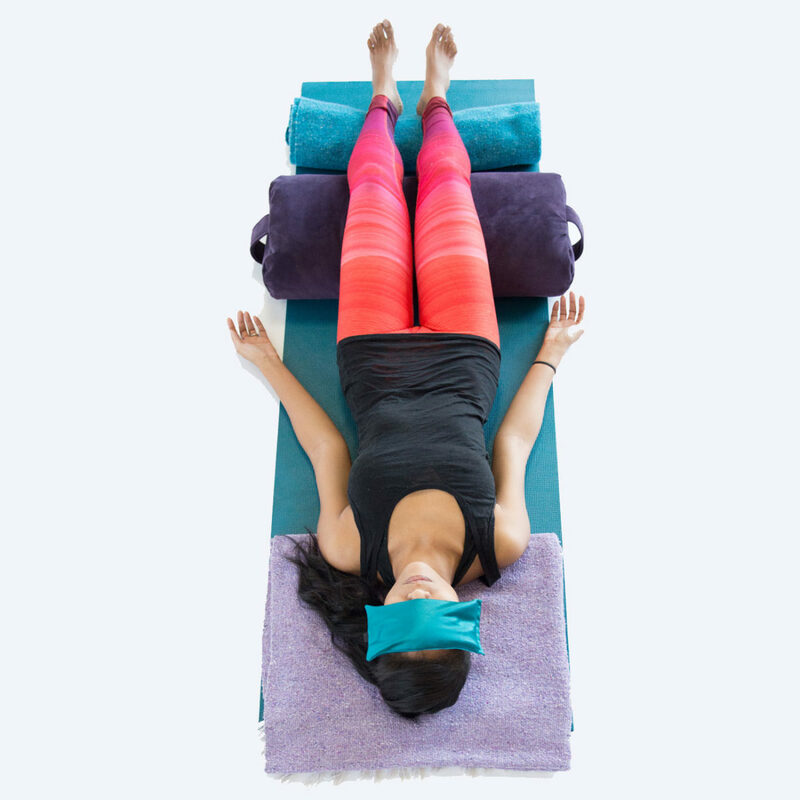 Scientific evidence shows that Yoga Nidra practice may improve physical and mental health through the down-regulation of the hypothalamic-pituitary-adrenal (HPA) axis and the sympathetic nervous system, which helps promote concentration and brain health, reduce stress and anxiety, and provide relief from pain, insomnia, depression, and many other modern disease states. 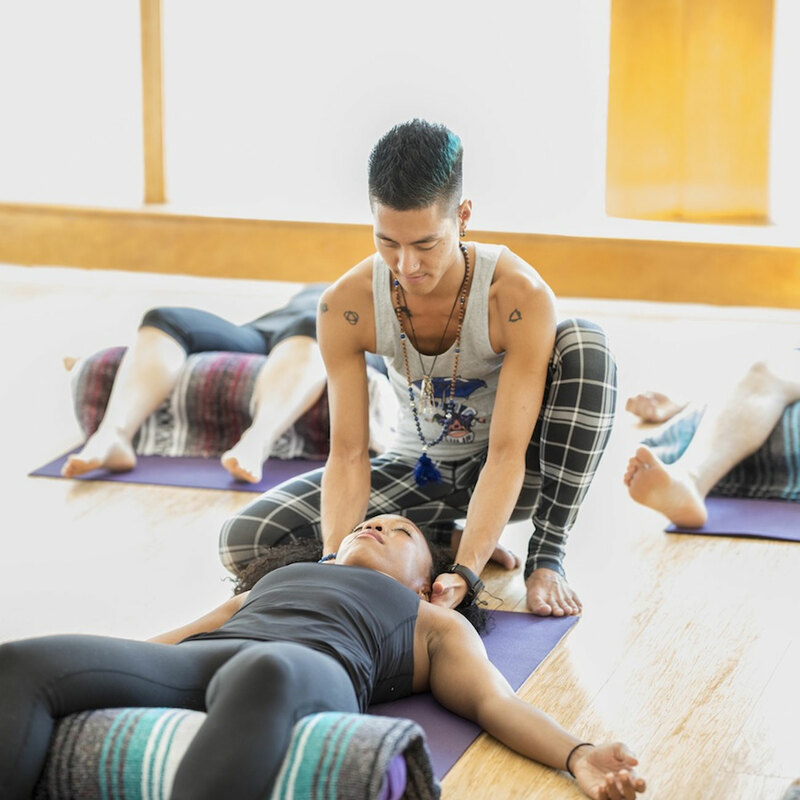 This 20-hour immersion will focus on the science and technique of Yoga Nidra meditation, and provide you with the tools to guide yourself and others through this healing practice. It is great for teachers looking to learn new therapeutic techniques, practitioners who would like to deepen their meditation practice, those who would like to learn how to heal themselves and others, or anyone who wants to sleep better at night and learn how to truly relax. The immersion will include an introduction to the Chakra system. This training may be taken as a stand-alone training or selected as part of the required 40 hours elective courses for the 300-hour Teacher Training. It also qualifies as Continuing Education requirements with Yoga Alliance. This immersion may be taken as a stand-alone or selected as part of the required 40 hours elective courses for the 300-hour Teacher Training. It also qualifies as 20 Continuing Education requirements with Yoga Alliance. 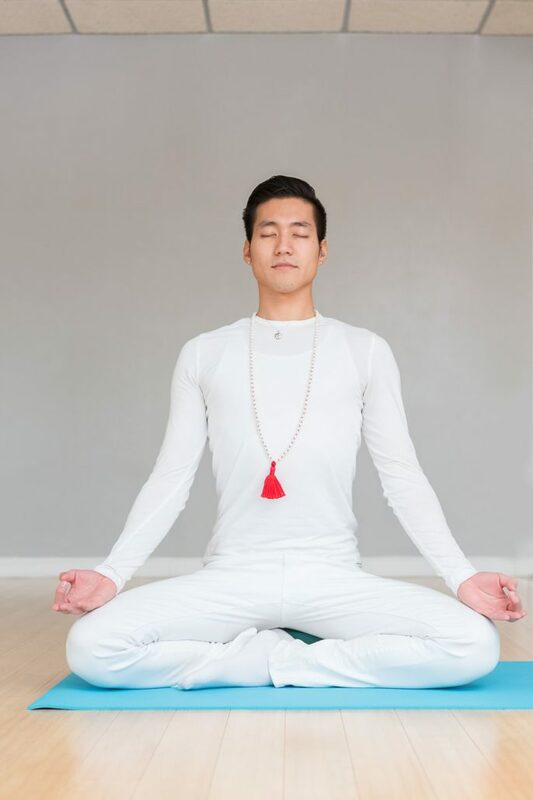 Sho’s years of practice in meditation and yoga have led him to find his voice as a teacher. He has trained in the arts of classical Kriya Yoga, Tantra Meditation, and yogic lifestyle from the Saraswati lineage of the Bihar School of Yoga. His studies in yogic philosophy led him to become a dedicated student of the Yoga Sutras of Patanjali. His teaching style fuses the powerful practice of classical Kriya Yoga and Tantra Meditation, the structure of Iyengar Yoga, the wisdom of the Yoga Sutras, and the freedom and fluidity of Qigong. In Sho’s classes, you can expect to reconnect with a deeper version of self in a very gentle and nonjudgmental environment. He guides his students from a place of pure love, joy, and kindness. 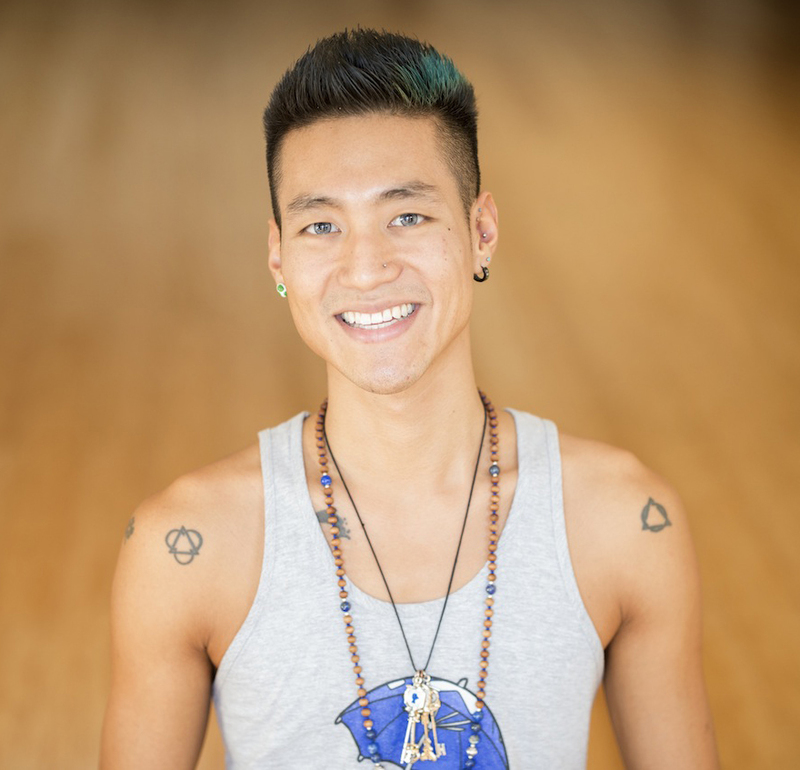 Sho leads happiness workshops throughout NYC and brings a similar light to all his classes. He finds true happiness from being a vessel of joy for others.